Did you hear about American Apparel’s social media snafu last week? Apparently one of the social media managers was attempting to be festive for the July 4th holiday. Did he or she provide the obligatory patriotic image of the Stars & Stripes, the Liberty Bell or fireworks bursting over a city skyline? Nope. What about any images of baseball, hot dogs and apple pie? Nope, nope and nope. 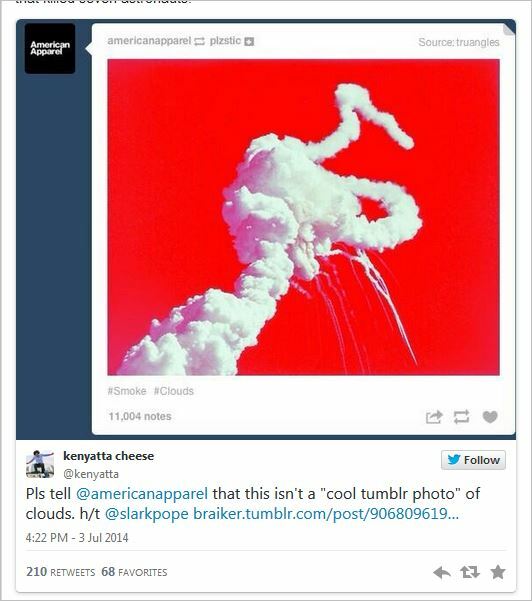 Instead, this person chose to use what he or she thought was a cool photo and re-blogged on the brand’s Tumblr account an image of the space shuttle Challenger exploding. You know the photo – it’s the one of the white trail of smoke that loops around against a deep blue sky. Accompanying the photo were hashtags with “smoke” and “clouds,” and the blue sky was changed to a red background. Really? No seriously, really? That attitude would be akin to me – born in 1967 – not knowing or caring to learn anything about WWII and its significance today, just because WWII ended 22 years before I was born. 1) Being informed and well-rounded makes for more a marketable job candidate. 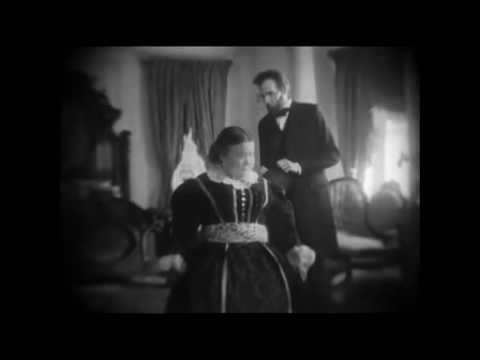 It gives an edge to those that are able to draw from the past in order to help solve current business challenges and to generate creativity today (most of the best Creative Directors I know have a keen understanding of history that they have successfully incorporated into great client work – think of the Geico ad with Lincoln and his wife, Mary Todd Lincoln to be exact). 2) It prevents future offenses like the American Apparel one – or something even worse – from occurring in the future. 3) It helps you do your job better. As a marketer it gives you a better understanding of your target audience, and to me, that’s what it’s all about. Your target audiences’ past experiences have played an important role in shaping their buying habits and purchasing power today. Think about it. You could be missing a game-changing opportunity to engage and truly resonate with your target audience; all because you weren’t born before “Friends” originally aired. 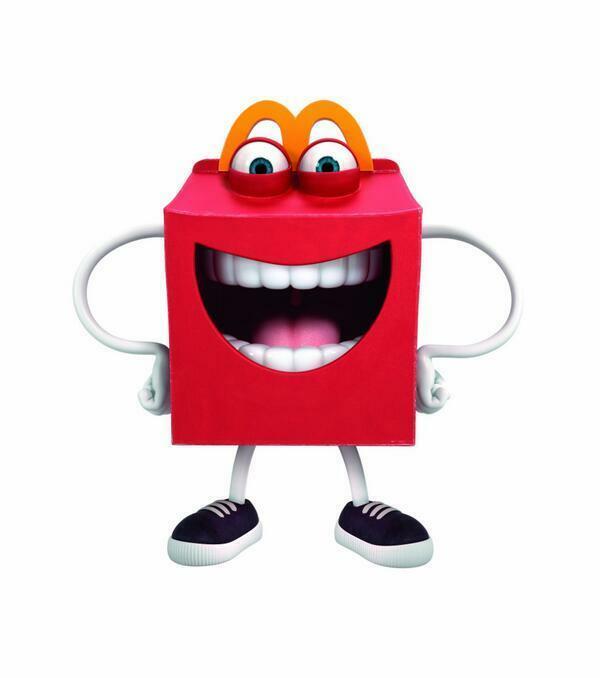 Have you seen McDonald’s new mascot, Happy? The fast food giant unveiled him yesterday. I can only describe Happy as off-putting in a way that any big-toothed French fry carton cartoon/child-eating Ogre hybrid might be. Happy doesn’t look so much happy as he does crazed and, let me just say it: unstable. I wonder who was in the focus group for this thing – Dracula, a Tasmanian Devil and Sponge Bob Square Pants? What is happening at McDonald’s? Not even a month ago it unveiled a “new” and “updated” Ronald McDonald. 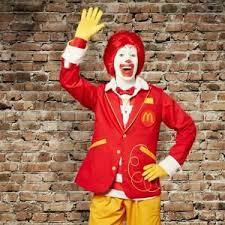 Ronald, the ‘face’ of McDonald’s since 1963, was apparently exhibiting symptoms of a defeated and washed-up mascot. Sure he had his painted on smile as usual, but he was feeling antiquated and outdated – even irrelevant. The folks at McDonald’s were worried about Ronald. He had become a shut in, gained weight from ordering Domino’s and wearing down the digits on the TV remote. Most alarming was that he had been noticeably distancing himself from his best friends, The Hamburglar and Gremlin. To get Ronald out of the dumps, the folks at McDonald’s didn’t spring for expensive therapy sessions, or a trip to the island of misfit mascots to understand Ronald’s true significance and meaning to the brand in this day in age. Nope, they did not. As creepy as a clown in clashing-colored dungarees, size 24 shoes and a red afro can be, Ronald only received some superficial “updates” to his wardrobe. The McDonald’s folks hired a snazzy Broadway fashion designer who did indeed “update” Ronald’s look – updated him from 1963 to 1983 that is. So what’s new about Ronald? Let’s start with Ronald’s casual wear – his trademark jumpsuit was traded in for a more comfortable and practical 2-piece ensemble vest and hybrid of sweat pants and parachute pants. I believe the term now is cargo pants. Ronald’s new business casual look (for when he’s trotting the world as a global ambassador) consists of a red blazer and yellow slacks that make him look like an overly-friendly and flamboyant headmaster from one of Britain’s elite public schools. At the end of the day, Ronald is just as awkward and silly to me as he’s ever been. If McDonald’s really wanted to “update” Ronald as opposed to writing him out of the script, here are some of my armchair quarterback recommendations: choppy side-swept bangs and slight facial hair, cool-looking glasses, a trilby hat, beat up guitar and a yoga mat. Oh, and definitely toss the giant red shoes. As for Happy, let’s see how he pans out. Hopefully he’s just creepy to us adults and not to our Happy-Meal-eating kids. What do you think of the “new” Ronald and Happy? Are there other mascots you think need to be refreshed?